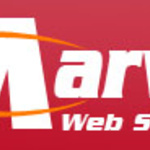 Marvel Web Solution is an award winning web design and creative company, providing professional website design, Ecommerce and CMS systems as well as branding and graphic design...Read moreMarvel Web Solution is an award winning web design and creative company, providing professional website design, Ecommerce and CMS systems as well as branding and graphic design solutions for the private and public sector. Our high-calibre professional web designers, guarantee that our clients acquire a high quality website that will not only achieve all its objectives, but also surpass your expectations. 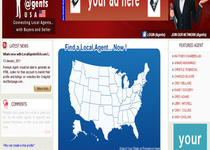 Our experience is vast - we have been in the web design business for over 5 years. Our professional team of web designers is made up of highly trained staff, including Project Managers, Graphic Designers, Web Developers, Web Designers and Programmers.